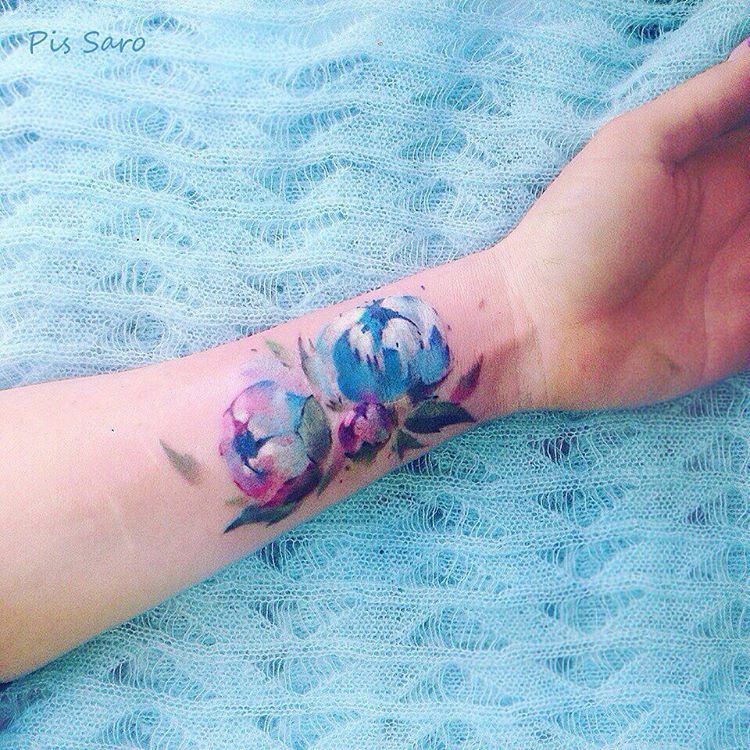 Pis Saro creates and captures delicate, temporary and permanent floral tattoos. You can check all of them on her Instagram. Wielding pretty awesome skills and an organic sensibility, ‘ traveler and botanical tattoo artist’ Pis Saro, who hails from Crimea, paints and marks her subjects with the some of the prettiest illustrations you will ever see. The suitably Instagram-friendly settings that frame her work perfectly compliment the lush and the floral aesthetic which she plays on. 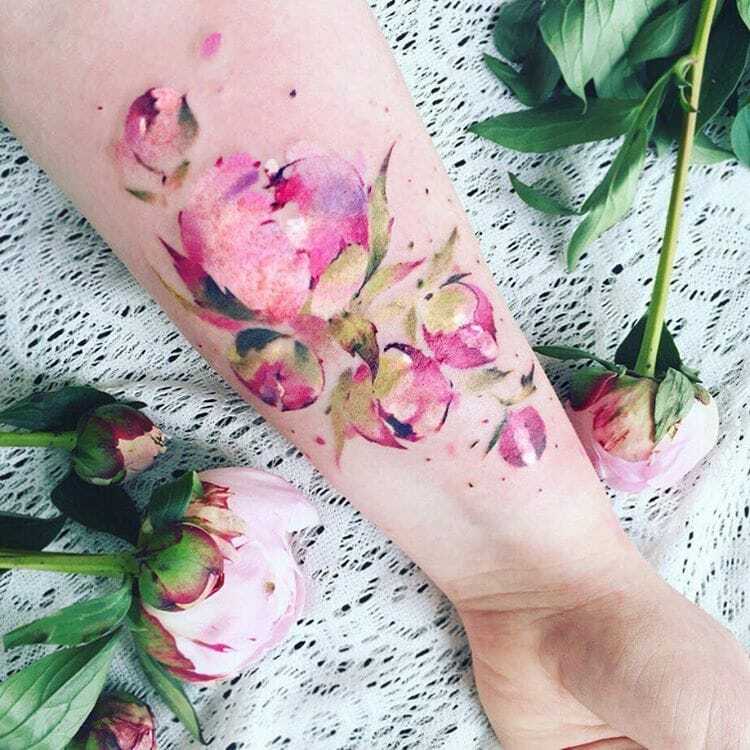 Her floral tattoos are inspired by real flowers and they look like you can even smell them! 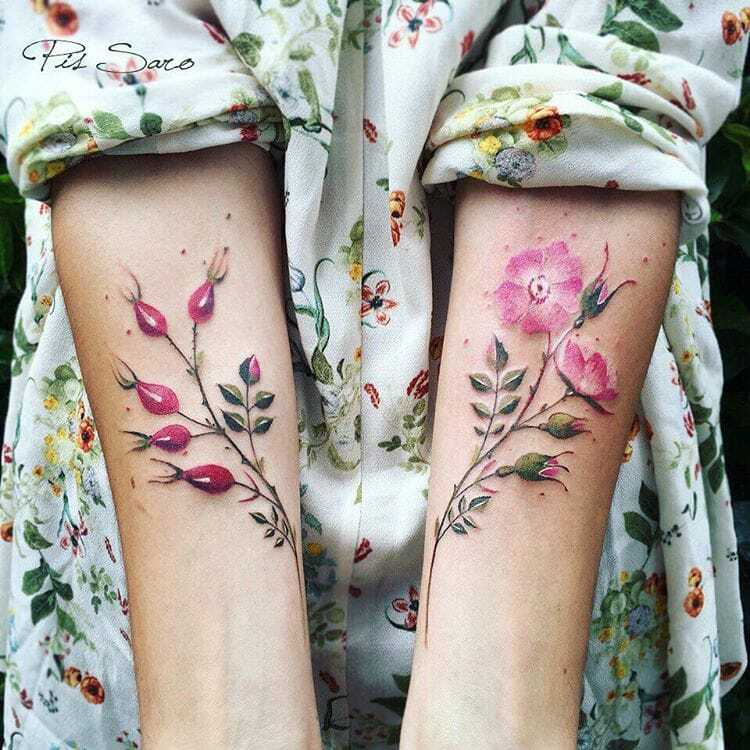 Check out this article and see some beautiful floral tattoos made by Pis Saro. Who knows? 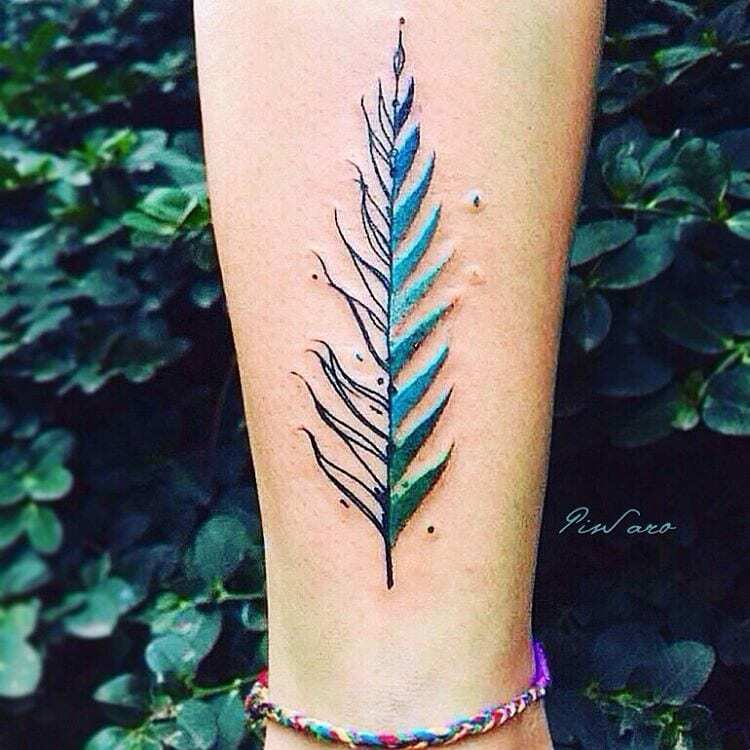 Maybe you will find an idea for that tattoo that you are thinking about for a long time! If you love Pis Saro’s work you can follow her over on Instagram. 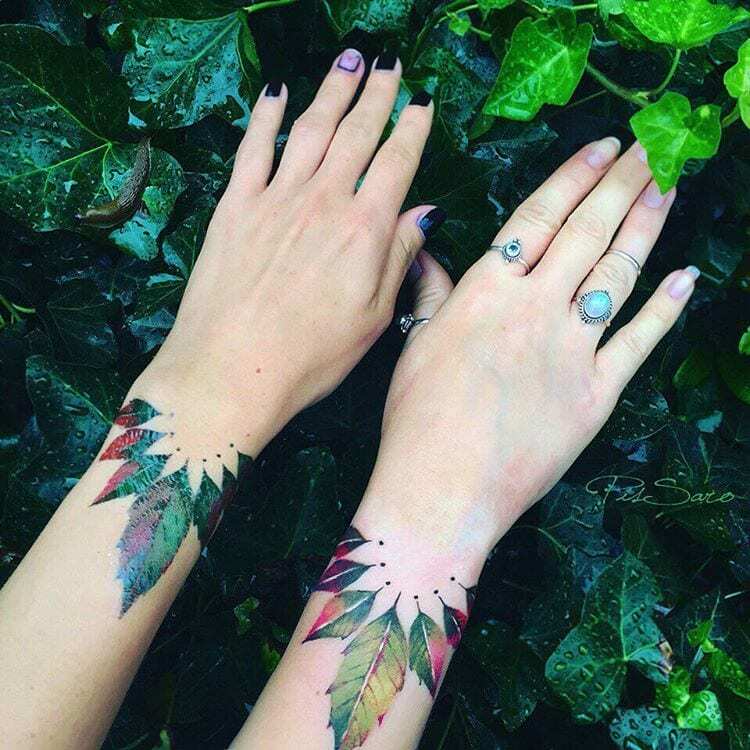 Scroll down and see some of her unique Floral Tattoos! 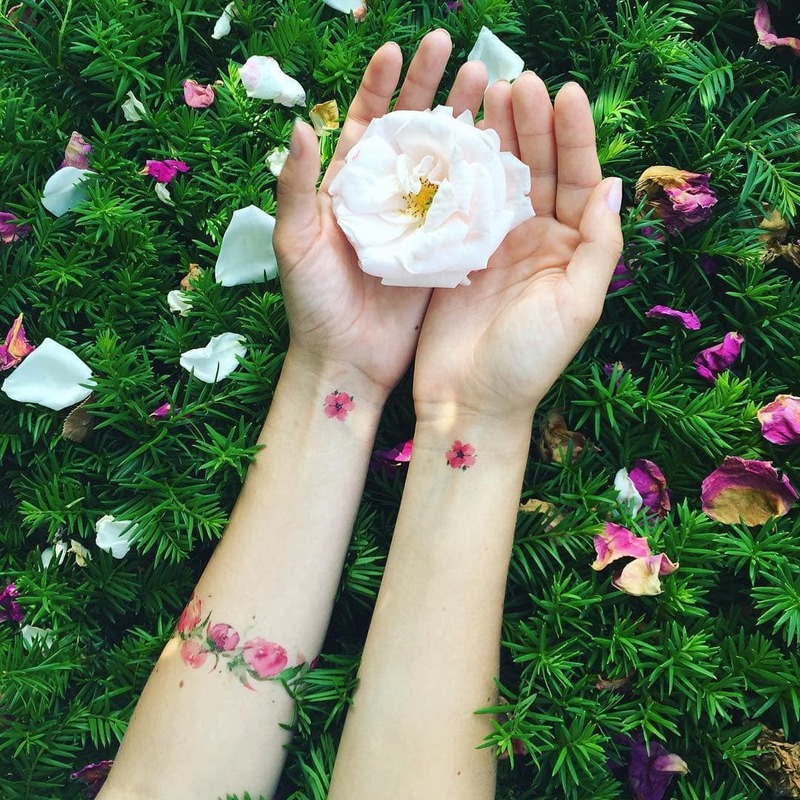 Would you try one of these floral tattoos? Which one is your favorite? Tell us on social media and share it with others! You may also want to check out these creative articles!